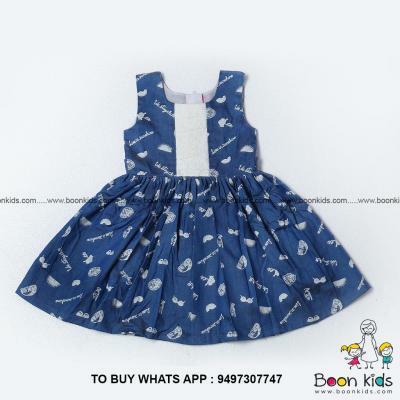 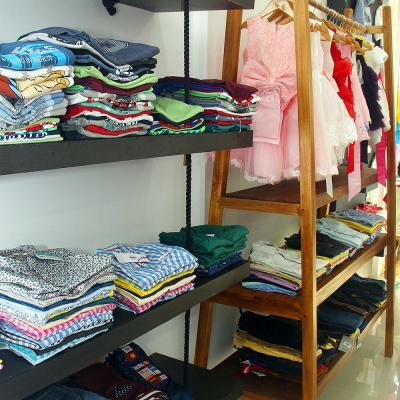 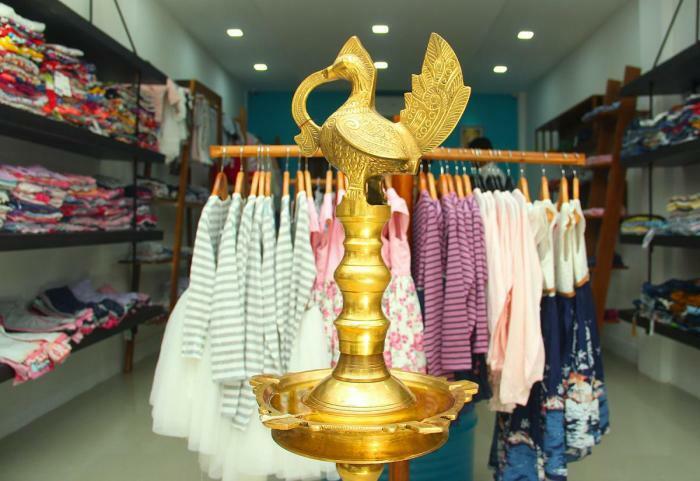 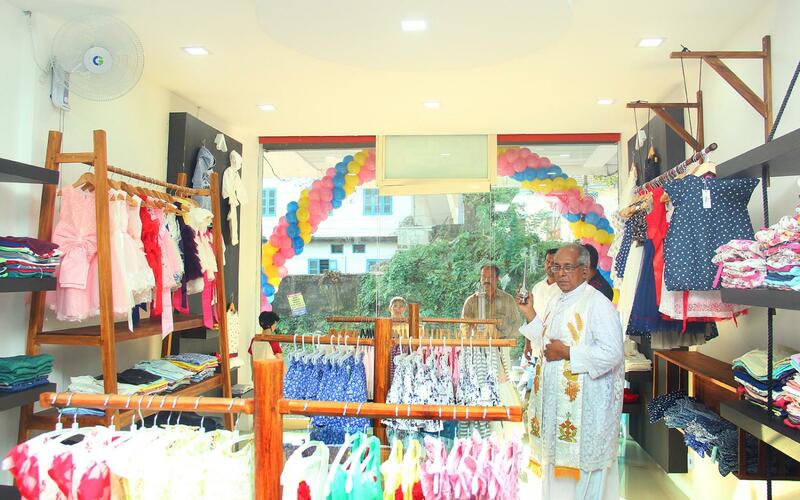 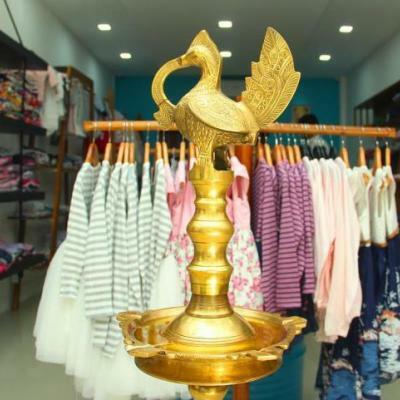 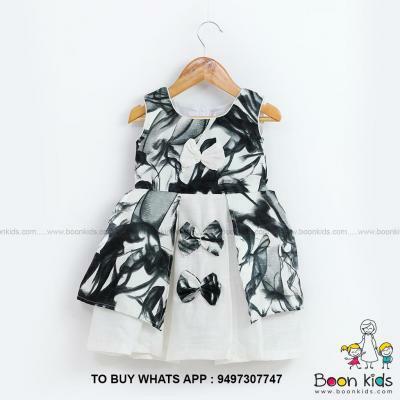 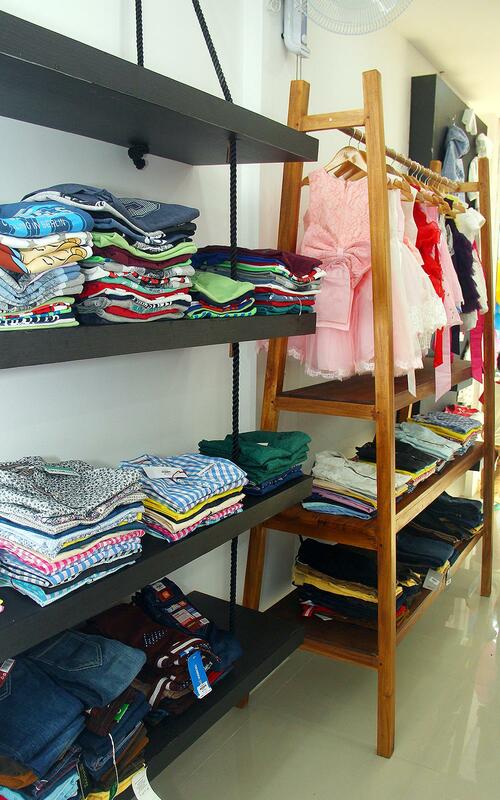 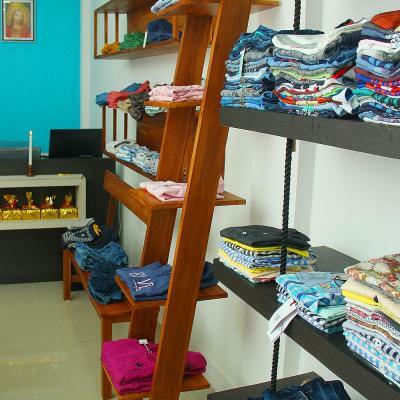 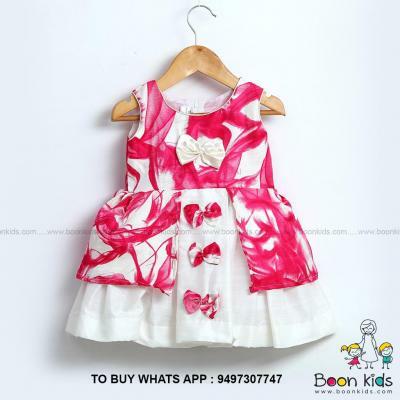 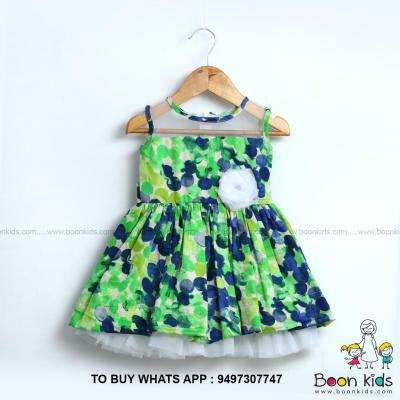 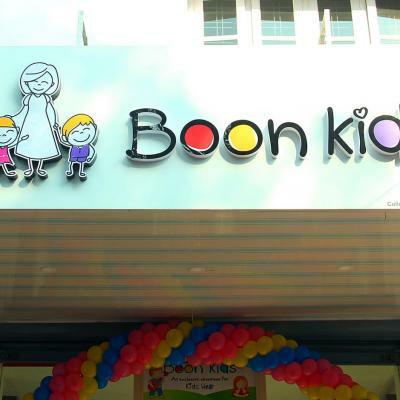 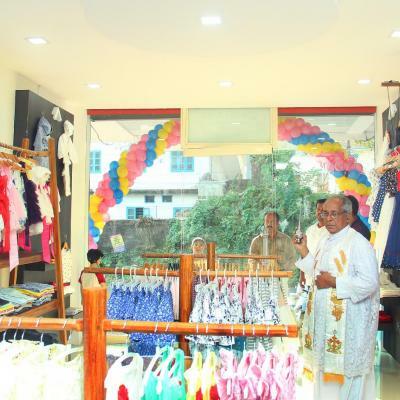 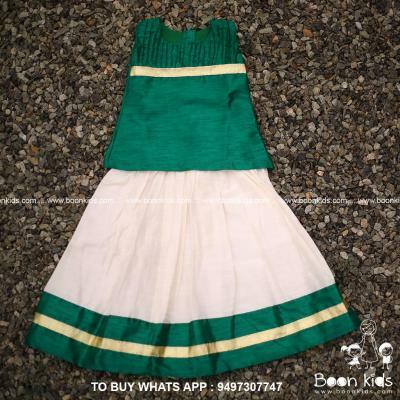 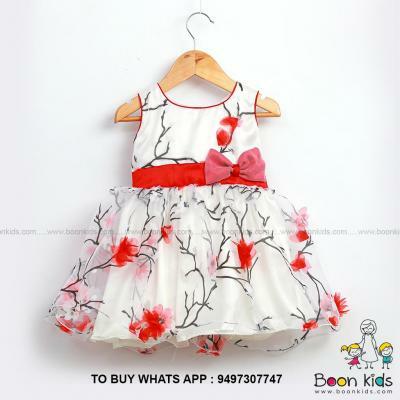 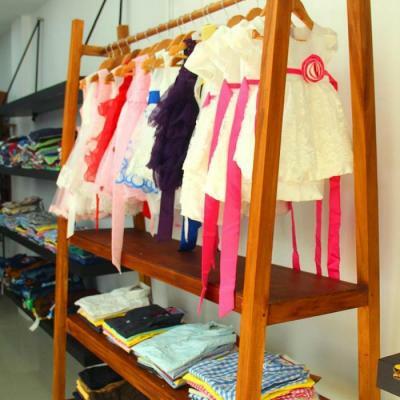 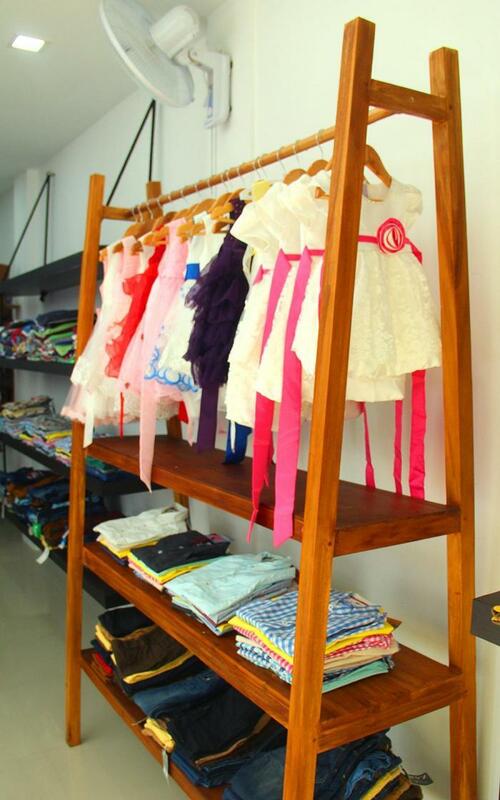 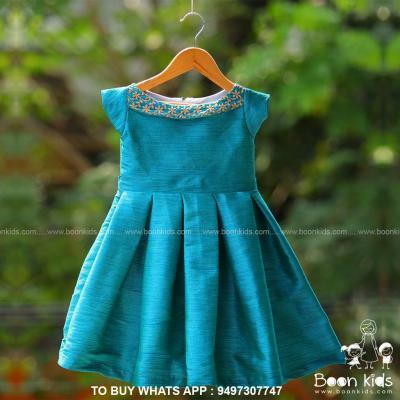 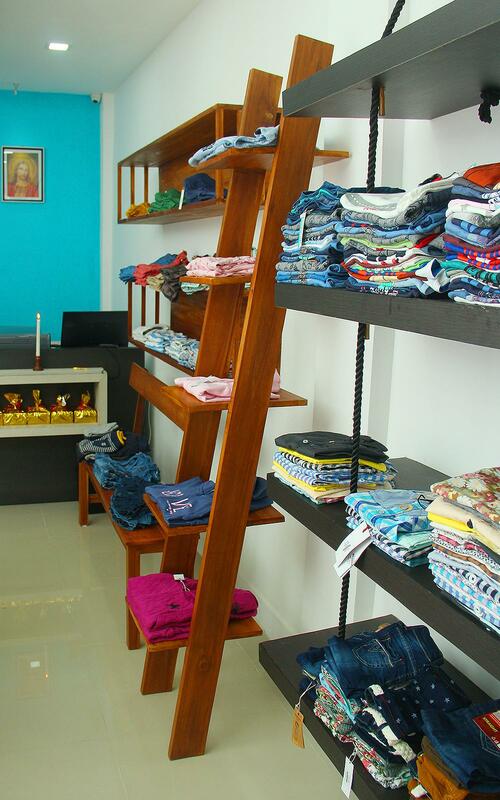 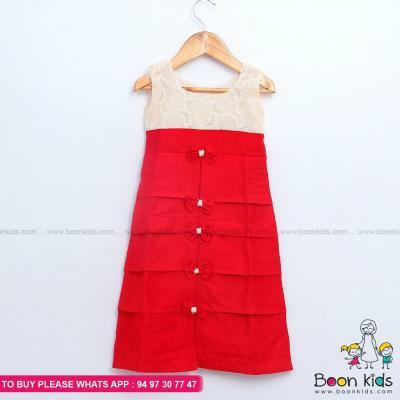 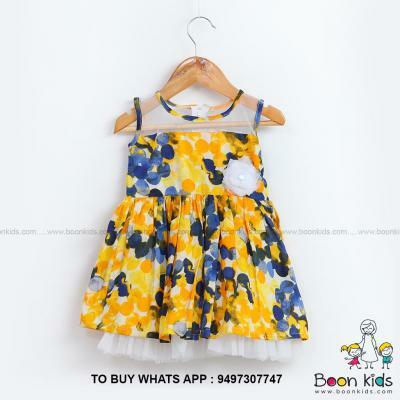 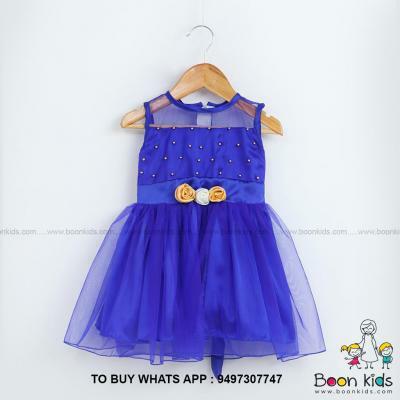 Boon Kids is a startup childrens lifestyle company based in Kerala, India. 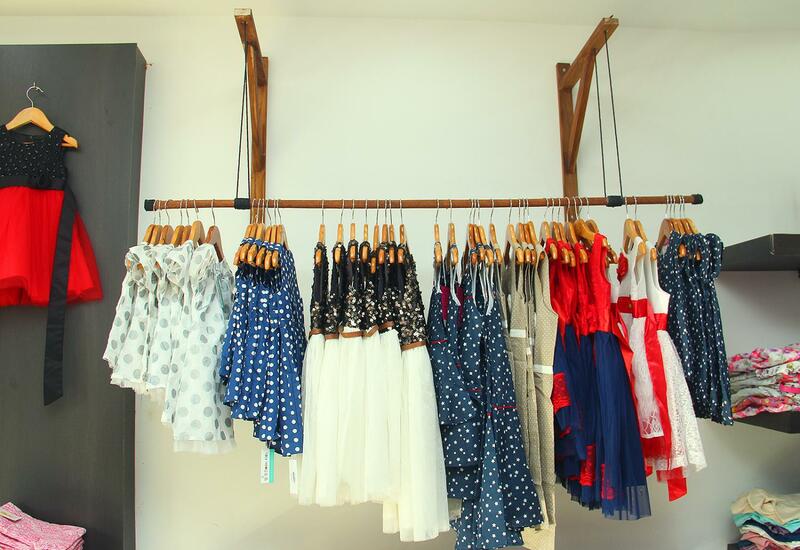 Our aim is as simple as it is passionate - to create a stylish and unique online shopping experience with an eco approach at its heart. 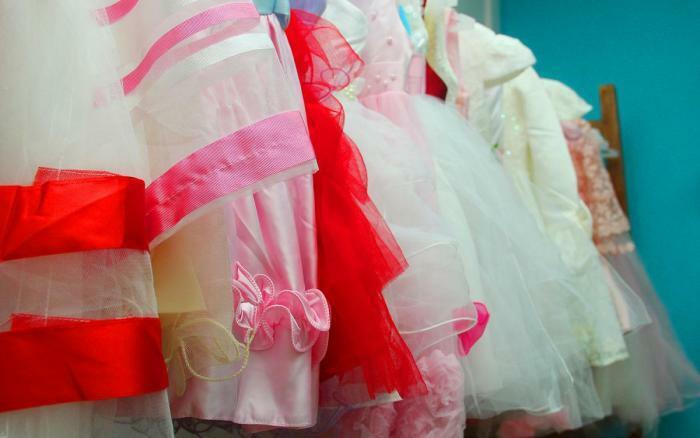 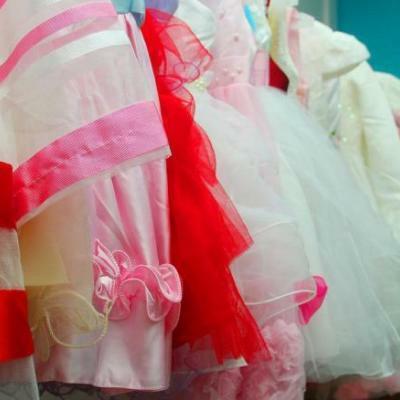 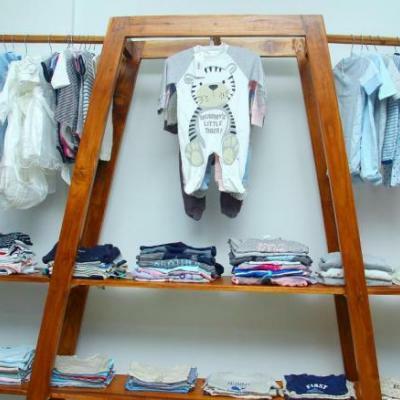 Our website is an emporium of organically produced childrens fashion and lifestyle accessories, all hand picked for their unique character and quality craftsmanship. 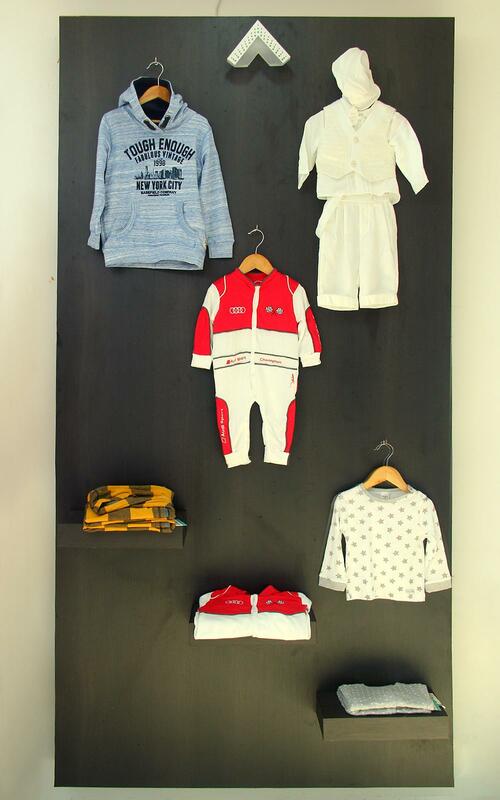 We dont think there needs to be a trade off between eco-friendliness and style, you can have it all. 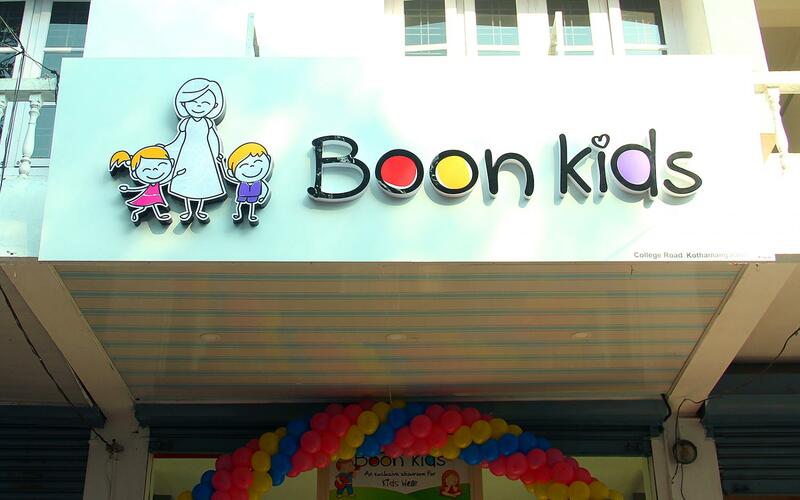 Every single boon Kids product is just as ethical as it is beautiful, bringing together the two most important things our customers search for. 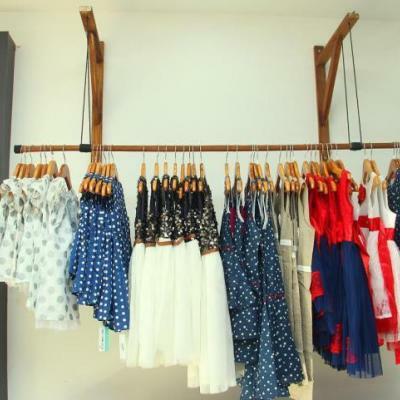 From showcasing fresh, independent designers to getting bespoke with our services, we aim to welcome you to a new way of discovering and defining your shopping experience. 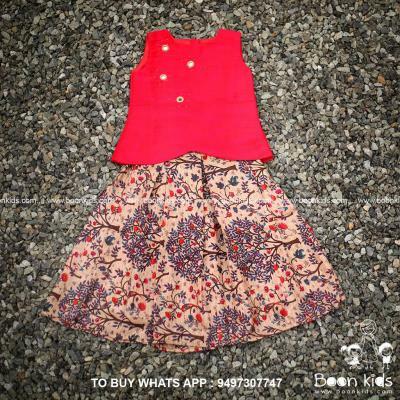 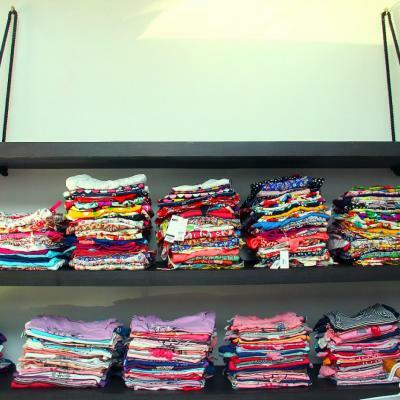 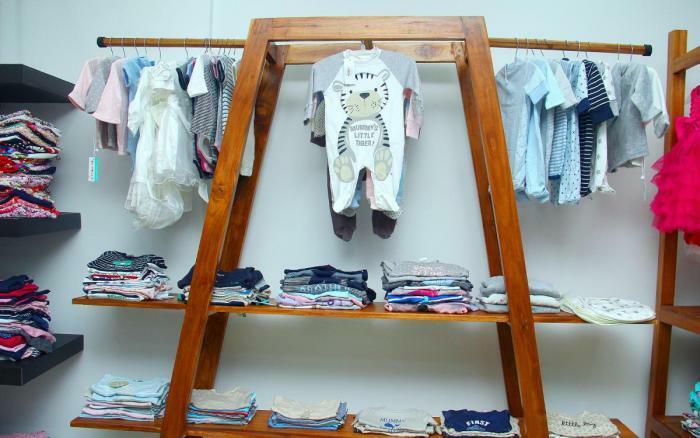 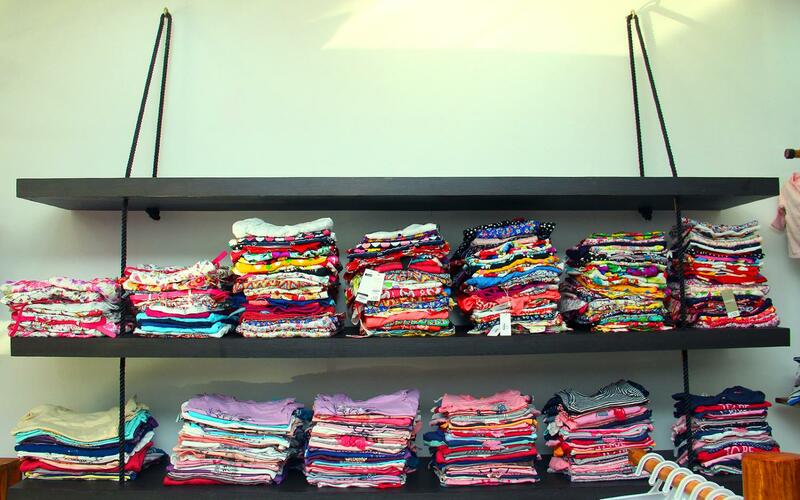 Boon Kids is a community of designers and customers that care and crave for the same things - unique style, quality pieces and eco - conscious.